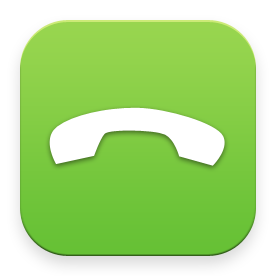 Call us as early as possible, on the same day you want to visit, to put your name on our our call-ahead list. You must speak with our receptionist in order to put your name on the list. Enjoy a glass of complimentary wine. Want to join The Nail Bar Family? Please visit our HOURS page for holiday hours and closings.